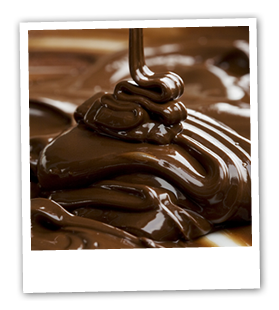 Chocolate is delicious in any form but we have sourced fine quality varieties in a number of different formats that will help make life easier for you. Our range includes blocks and callets that can be used for melting or re-shaping. If you prefer your chocolate ready shaped then we can deliver discs, truffle shells, pencils, curls. We even supply snobinettes that can be simply filled with seasonal fruits or used to serve a dessert sauce to add to your most striking puddings. 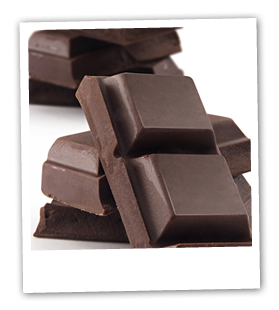 We also have an impressive list of coloured and flavoured chocolates for you to choose from.